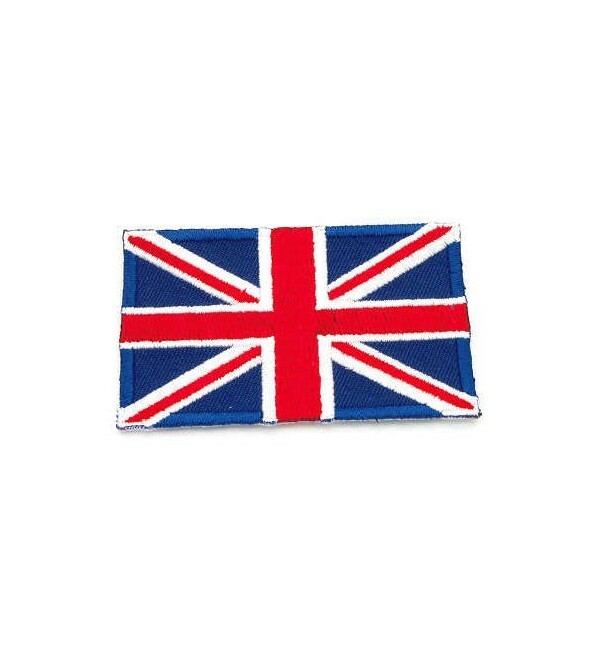 Top quality Union Jack flag embroidered patch. 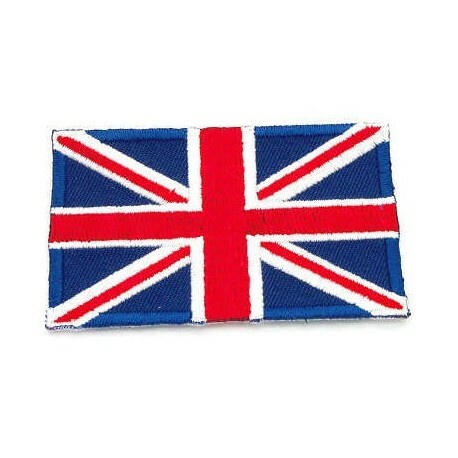 Top quality Union Jack flag embroidered patch. Easy to apply using a hot iron or can be stitched on.